They dance and flicker so convincingly you wont belive there's no real flame. 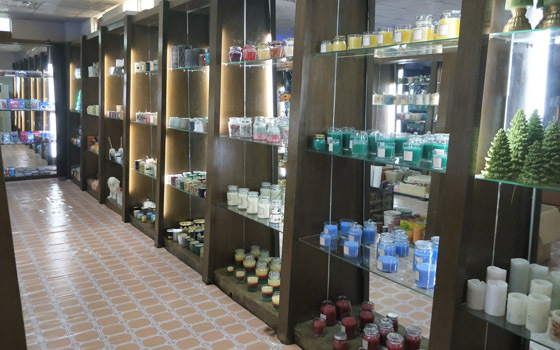 Find unique candle scents to brighten and freshen your living spaces. 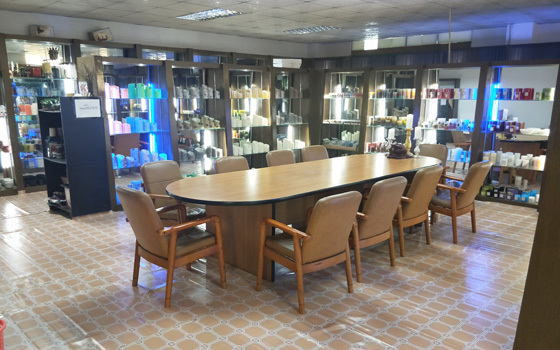 Our company is a candle factory which is established in 2012, which mainly focuses on the export of various kinds of Party and Birthday candles. Besides it, we are also good at custom licensed products, such as Disney, Marvel, Barbie, Hello Kitty and Sesame Street. 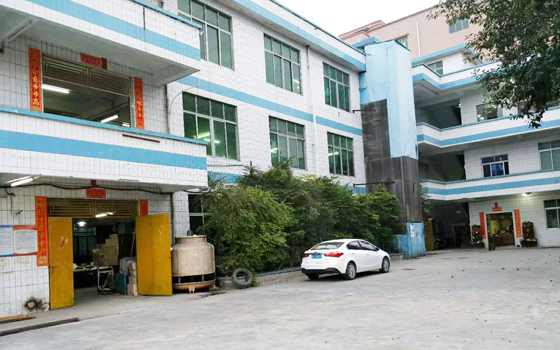 Liwei Huizhou factory covers an area of 5,000 square meters , also has a brand factory in Vietnam. 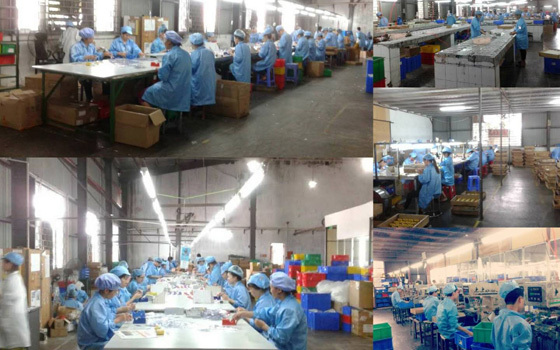 Both two factories had brought a lot of advanced productive equipment and machine lines. Now our output has reached 3000 tons each year. by our customers. We are sure our excellence can help your business! We welcome friends from all over the world to cooperate and create a beautiful future together!